30 years ago, yesterday, I started breathing. 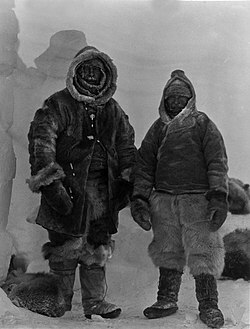 101 years before that, dude on the left, Alfred Wegener, showed up* which seems as good a reason as any to throw up a post that I have been meaning to put together forever. 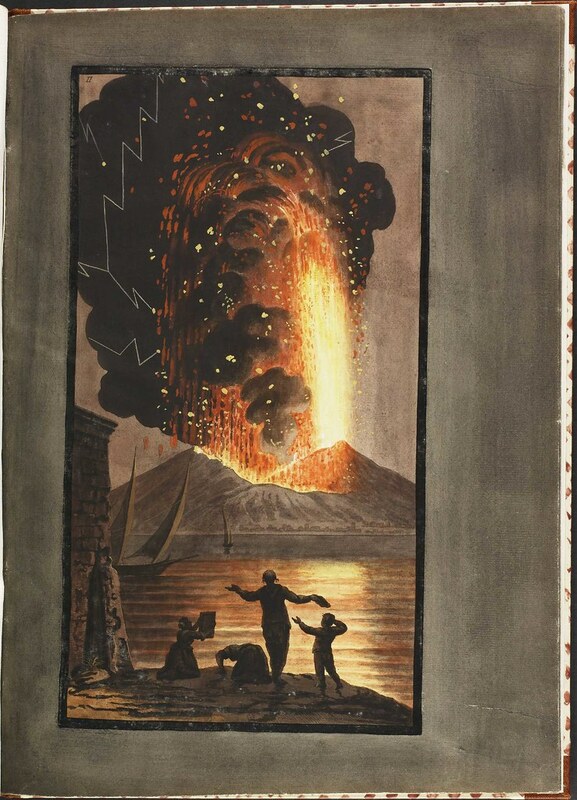 It is a fantastic picture, one that helps to demonstrate one classic piece of evidence that helped to seal the paradigm shift of plate tectonics. It can be employed to address general concepts like the utility of fossils for addressing broader geologic questions; or to illustrate the actual relationship of the continents approximately 250 million years ago when most of the world’s landmasses were assembled into the massive supercontinent of Pangea. 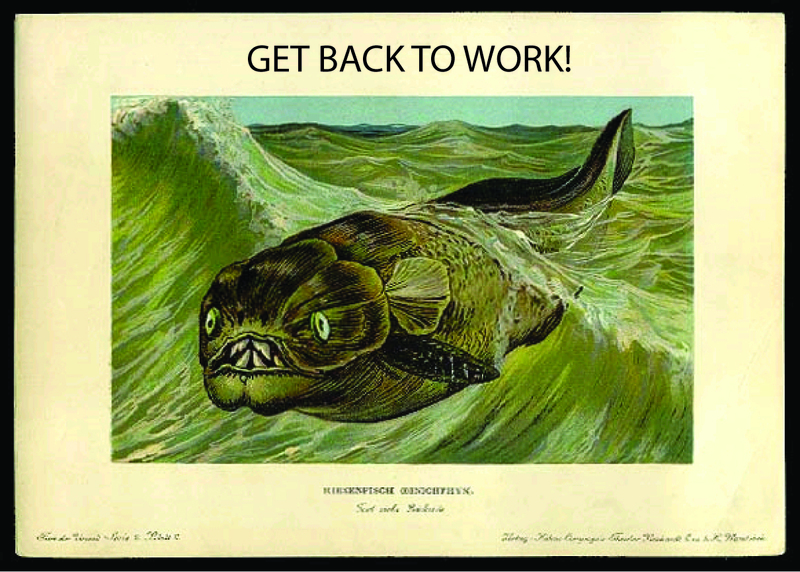 It made several appearances in my History of Life and Paleobiology lectures this summer. But there is something about it that has always bothered me: it’s totally bogus. Well perhaps that is overstating it a bit. The nested ovals and zig-zags purport to show the distribution of several key Gondwanan fossil taxa across the landmasses that now constitute South America, Africa, Asia, India, Antarctica and Australia. The ranges of these species–terrestrial or freshwater plants and animals unlikely to cross major ocean barriers–strongly suggest that the southern continents were long ago connected permitting easy movement between land masses today separated by oceans. The fact that these fossils range from Permian to Triassic in age even gives us an approximate time range for this continental configuration. But scrutinizing the actually ranges shown in the picture some problems arise. 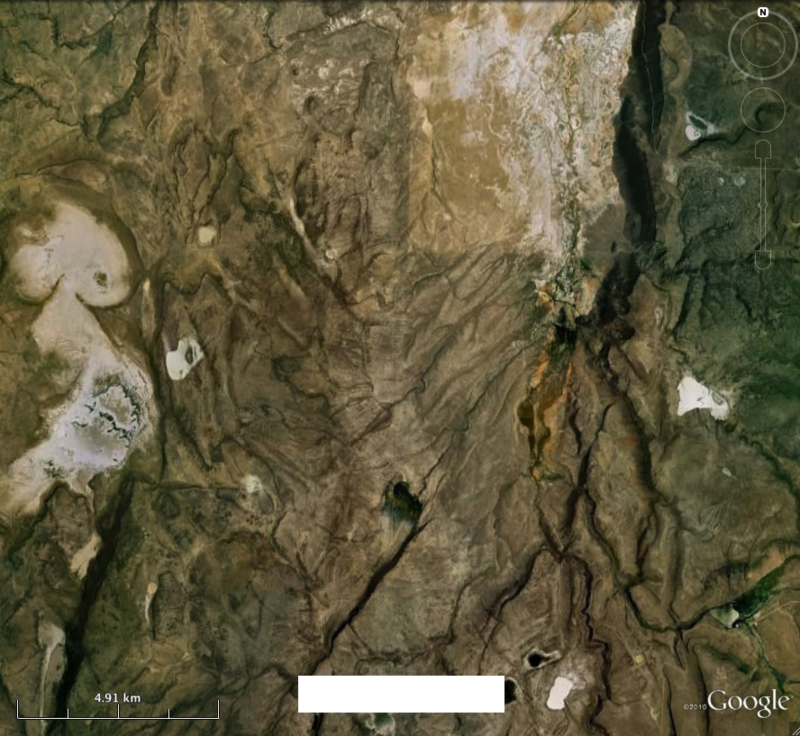 Mesosaurus–something of a poster-fossil for plate tectonics–has been found in Africa and modern day Brazil this map places it in Argentina. Cynognathus on the other hand is known from South Africa, Argentina and Antarctica, while this map appears to show it in Peru and central Africa. Glossopteris has been found across much of South America, India, Africa, Antarctica, Australia and beyond, however this map shows it in a very narrow zig-zag belt across these continents. One version of the figure maintains the overall shapes, but juggles the labels to bring it slightly more into accord with reality. Colbert was one the paleontologists that uncovered the Triassic fossils in Antarctica represented in the figure. 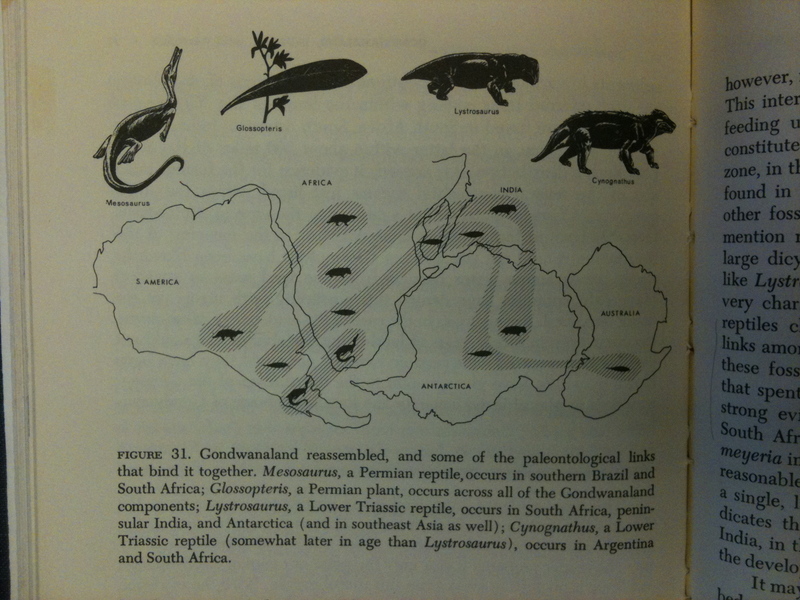 Clearly the map is meant to be diagrammatic, illustrating, as the original caption states “the paleontological links that bind it [Gondwana] together,” rather than a realistic depiction of the actual ranges of these fossils. No harm, no foul, I guess although past experience dictates that we simplify the stories fossils tell at our own peril. Creationists (and other science deniers) have a thing for rigid literalism. For fun, I thought I would fire up the Paleobiology Database to have a look at what the actual distribution of these fossils might look like. Among an assortment of fun tools, PBDB allows you to plot fossil distributions on paleomaps to get a sense for how the ranges of fossil taxa maps on to former continental configurations. I left off Glossopteris since it would effectively cover all the land shown in the map. I’m also choosing to sweep under the rug the case of the Chinese Lystrosaurus and Glossopteris which would require a more detailed discussion than I can feasibly get into here. That or I am part of a global tectono-evolutionary old-earth conspiracy that uses free publicly accessible data to deceive the masses. Er, anyway. You can see the problem here. 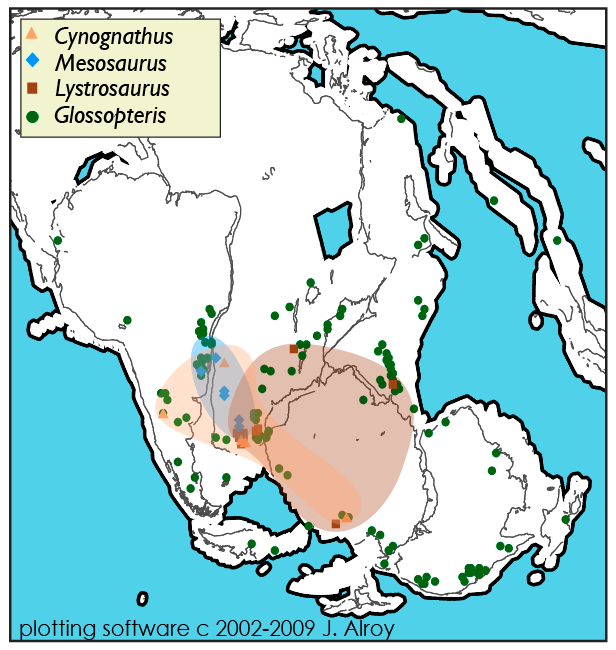 Glossopteris, Mesosaurus, Lystrosaurus and Cynognathus all overlapped extensively in space (though they were not all contemporaries) and any figure that accurately illustrates their ranges looses the striking aspect of Colbert’s map with four fossils stitching the southern continents together. But when I started this post today was tomorrow and I am too lazy to go and fix that first paragraph. Time marches onward, the continents wheel about the planet, species evolve and ebb away. The great Glossopteris forests have evaporated, Rasmus Villumsen (dude on the right) lies buried under an estimated 100 meters of snow, Antarctic ice sheets peel backward revealing a long-lost Triassic menagerie. And I am going to bed. *We share a birthday with Coco Crisp, Lyle Lovett and Bo Bice. True story. Shows what I know. What I thought might be a challenging “Where on Google Earth” was correctly pinned down in less than 12 hours. Winner Lockwood has already posted #218 on Outside the Interzone and it has stumped me, at least. My not so mysterious mystery photo shows lower Guano Valley, straddling the border of Lake County, Oregon and Washoe County, Nevada. 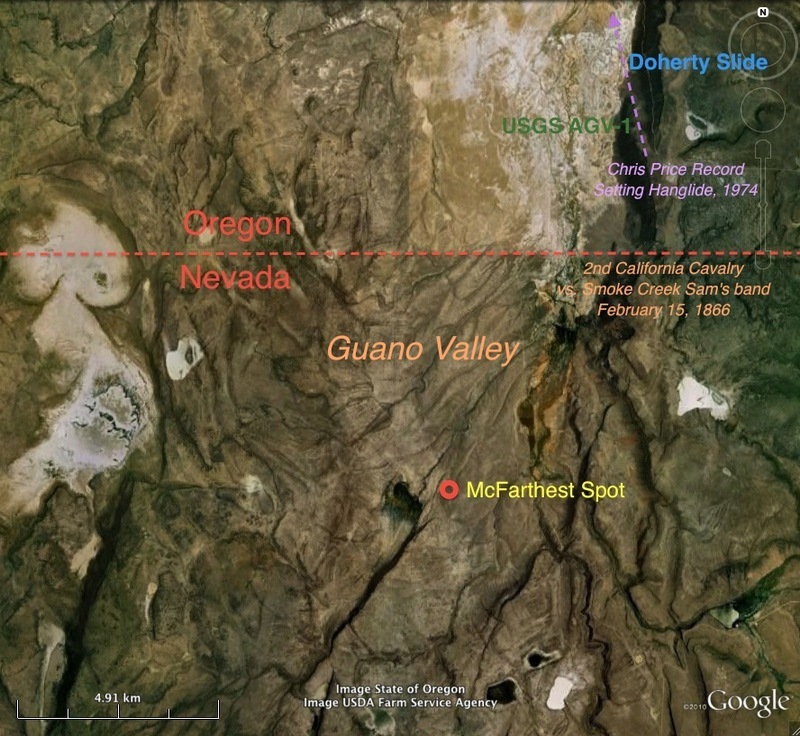 As Lockwood correctly noted, Doherty Slide, descending from Guano Rim is visible in the upper right. The rim and the valley take their name apparently from the distasteful water found in the playa lakes that dot the valley floor, remnants of a pluvial lake that once filled the graben valley. Doherty Slide is named for some Irish dude and the manner of descent adopted by wagons of yore wherein the wheels were locked and the wagons slid down the rocky slope. Today Oregon 140 follows the same route, and by all accounts remains a harrowing trip. I haven’t done it yet. Looking forward to it though. I don’t have much to add on the geology, already quite adequately summarized by Lockwood and typical for the region: Plio-Pleistocene volcanics and lake deposits modified by extensional faulting. It’s worth noting, for those to whom such things are noteworthy, that the USGS geochemical standard for andesite, USGS AGV-1 (since replaced by USGS AGV-2 from the same locality), was collected on or around Doherty Slide. The current location of McFarthest Spot, the furthest one can possibly get from a McDonald’s in the CONUS (+DC), is just below center. Smoke Creek Sam’s Last Stand, a decisive battle in the Snake War fought between the 2nd California Cavalry division of the United States Cavalry and an alliance of Paiute, Shoshone and Bannocks took place on the alluvial fan right of center. Not easily illustrated in the photo, and perhaps not in view at all, obsidian sourced from Guano Valley has been found some 500 miles away in the California Channel Islands, which blows my mind. If all of this seems to you the making of some awesome historical fiction centered on a few square miles but spanning some 5 million years. Well I’m right ahead of you there. 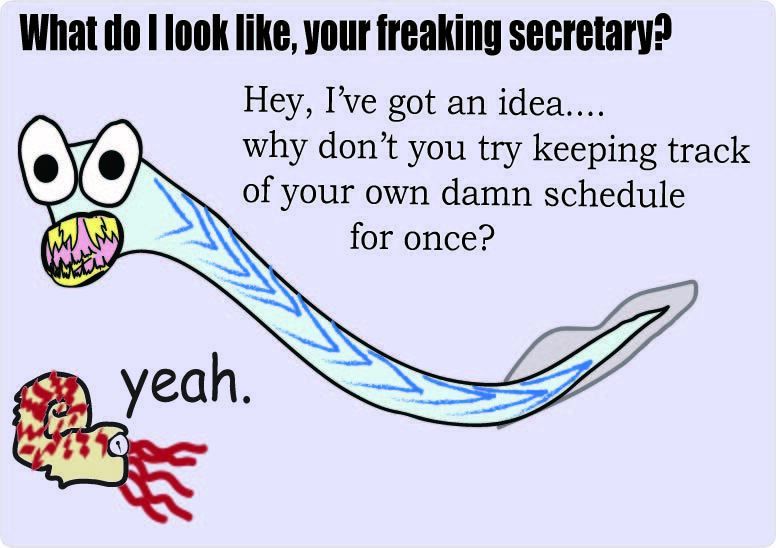 Just kidding, I’m super busy scienceing dude. Let’s dust off the old keisaku and slap this sleepy blog back into being shall we? I had the good fortune to properly triangulate the identity of the last “Where on Google Earth” challenge over on Glacial Till and so am duty bound to post the next challenge shown above. You know the drill: give the coordinates and some explanation in the comments below. The correct answer earns the honor of posting the next challenge on their blog. And not think that it reminds me, a lot, of this. Lots more of that here. Ours is not to look back. Ours is to continue the crack. Our traditionalist is now beginning to worry, but he will grant this one last point pour mieux sauter. OK, the very first Cambrian fauna included a plethora of alternative possibilities, all equally sensible and none leading to us. But, surely, once the modern fauna arose in the next phase of the Cambrian, called Atdabanian after another Russian locality, then the boundaries and channels were finally set. The arrival of trilobites, those familiar symbols of the Cambrian, must mark the end of craziness and the inception of predictability. Let the good times roll. Had it in my head, tindered by a typically turgid comment I left over at Jerry Coyne’s blog, to write something about the phantasmic Fezouata fauna. About contingency and determinism and prehistoriography. The first god had, in his garden, one of these I'm sure. 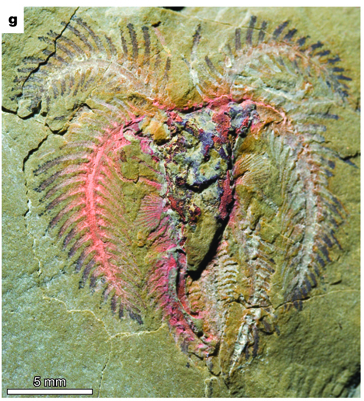 Ordovician marrellomorph from the cover of this week's Nature / Van Roy et al. 2010. A strong contender for my next paleo-ink. About Wonderful Life and Crucible of Creation. 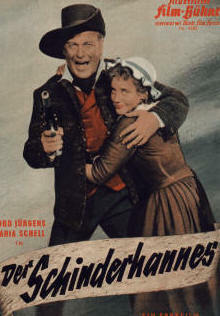 About broken molds and Technicolor films. About checking the guy’s rock record and replaying life’s wobbly mistracked tape. And about GOBE and rocks from space. 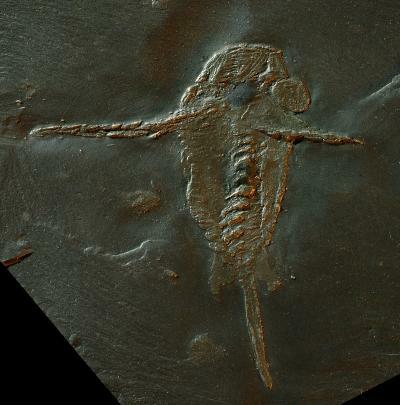 About evolutionary anachronism and steampunk anomalocaridids and Schinderhannes. About Chengjiang and Emu Bay and Orsten. About Caratacus and the Ordovices and predictable outcomes. About the Cincinnati arch and Creation Museum atop it. About how those that ignore history are doomed to not worry about it too much, along the way. And yes about the other big and massively under-celebrated early Paleozoic news this week: Cambrian Bryozoans (!) and Gondwanan echinoderms. And ultimately about how, really, all of this maybe shows not so much about the fickle nature of history or the inevitability of intelligence or even about foolish it is to draw deep philosophical lessons from a crappy fossil record. But that, well, the Earth was a really weird place 550, 450, 250, 50, 5 million years ago and that we have a lot more surprises in store and a lot more to learn. But we will, in fits and starts, and what we do discover will change our picture of our place in the universe. Or maybe it won’t. Because it’s Friday afternoon, and that all sounds pretty damn pretentious and sappy and inconclusive. Why not throw together a link-heavy meta-post [I thought], then sit back and watch the links decay over the years until all that’s left is an ambiguous smear that’s difficult to make any sense of. Then I remembered that it’s post a Fall song on your blog day. Again. Sorry. If you don’t get this joke it probably means that you didn’t spend hours today trying to figure out if Neohindeodella germanicus is just a wonky synonym of Nicoraella germanica. In which case you may well have made some better life choices than I, so, well done. 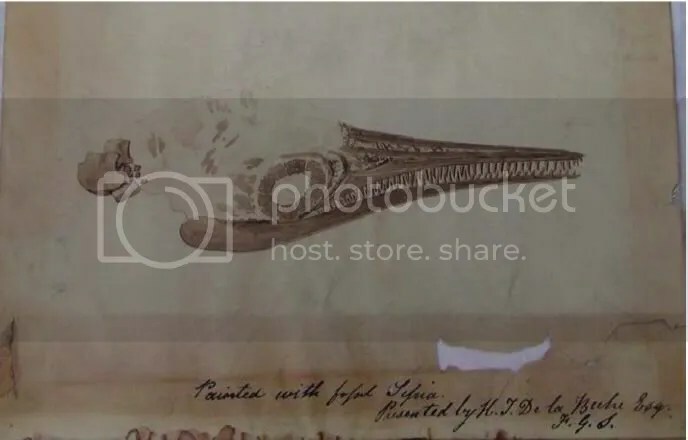 If you were hoping to learn something about conodonts I suggest you start here, which is also where you will probably want to stop. One of those drawn-out history of science snoozers coming soon, promise. Dood Have U Seen Avatar Yet? – An excerpt from T. C. Chamberlin‘s outgoing presidential address to the American Association for the Advancement of Science published one century ago today. Enjoy 2010. 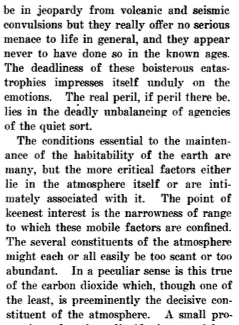 T. C. Chamberlin “A Geologic Forecast of the Future Opportunities of Our Race” Science 31 December 1909: 937-949.